I am currently preparing for my step 2 CS exam. I gave my step 2 CK in June 2018 and scored >250. Listen to Online meded lectures and take notes on MTB but I did not read them again. I just listened to OME lectures 2nd time while exercising. I printed the pdf file circulating with UWorld tables and Followed listening lectures of online meded with doing questions of Usmle World and taking notes on Tables file. Initially I started with one system a week and in the end I did 2 systems in a week. 1) U world and Online meded are the basic resources. 2) Listen to all the online meded lectures before solving U world Qs. It helps alot and makes the process of going through Usmle world Qs a lot easier. 3) Memorise Usmle World tables on your tips. 4) Every option of Usmle world Qs is important. Go through not only the right one but also the wrong options properly. 5) I used to give a NBME every 3-4 weeks to track my progress and gave UWSA in the end. I started with 200’s and went upto 250’s. Let's go through quick review regarding Thyroid Acropachy! 1)It is an uncommon finding of Graves disease. 2)It is a triad of clubbing+swelling of soft tissue of digits + periosteal reaction of extremity bones. 3)It is usually associated with Thyroid Ophthalmopathy and Dermopathy. Skin biopsy- Fibroblast activation and GAG deposition. No Specific treatment available, Treatment directed at associated Ophthalmopathy and Dermopathy using Local corticosteroids and systemic immunosuppressive therapy. Cyanide is a mitochondrial toxin that causes death within minutes to hours of exposure. 1)Cyanide avidly binds to the ferric ion (Fe3+) of complex IV thus inhibiting the Electron transport chain. 2)The cell must then switch to anaerobic metabolism of glucose to generate ATP.Anaerobic metabolism leads to the formation of lactic acid and the development of metabolic acidosis. 1)Sodium nitrite and Amyl nitrite induce formation of methemoglobin. Cyanide has high affinity to metHb. This provides an attractive alternative binding site for cyanide which makes the ETC free. 2)Sodium thiosulfate can be given which converts cyanomethemoglobin to thiocyanate and metHb. Thiocyanate is then renally excreted and metHb can be converted back to normal Hb by using methylene blue. 3) Hydroxocobalamin, a precursor of vitamin B12, avidly binds to intracellular cyanide (with greater affinity than cytochrome oxidase) forming cyanocobalamin. This molecule is stable and readily excreted in the urine. To reduce weight, early morning exercise is recommended but question is why? Let's get back to basics before answering this question. Body has three sources of blood glucose to maintain level uniformly. Now, Liver Glycogen can provide energy for around 12-18 hours. Gluconeogenesis uses lots of energy to maintain blood glucose level. Between dinner and breakfast we have gap of around 12 hours. This mean before taking breakfast liver glycogen stock is null! And body is using now gluconeogenesis to maintain blood glucose level and as you know it's going to take hell lots of ATPs to maintain it. Also, exercise uses lots of energy. Hence both in turn helps in reducing body weight. What is wrong with evening workout? Suppose a person has taken lunch around 2 pm and he's working out around 5-6 pm. Which stores will be used by body to maintain glucose level - food obviously! Hardly any Liver glycogen is used up. Also extra food will be stored. 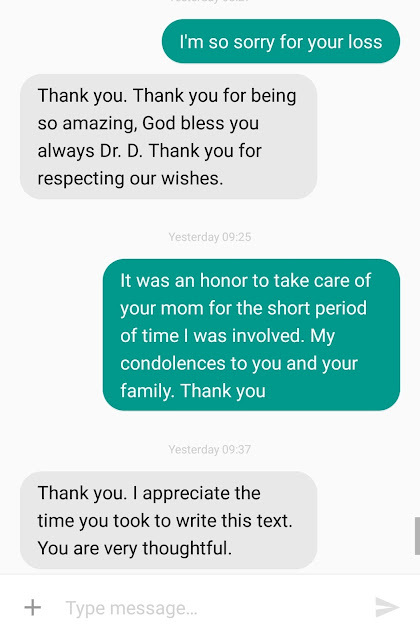 It's heart breaking when you leave work in the evening and show up 10 hours later only to find that the patient you were taking care of passed away during the night. Let's get started on lifestyle modifications for treating or managing hypertension. We Decide to Eat less Salt & drink less Alcohol! 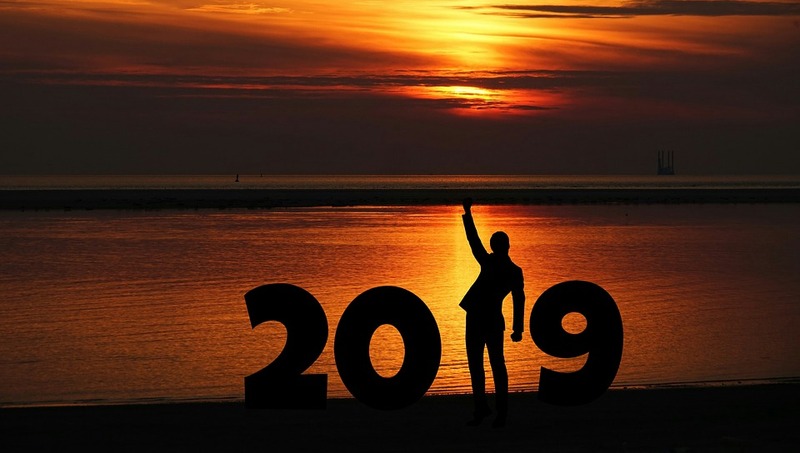 The effect of these interventions is in descending order, with weight loss having an impact of about 5-20 mmHg lowering per 10 kg weight loss and reducing alcohol intake can lower BP by 2-4 mmHg! Remember: If a patient's BMI is already lower than 25, you don't have to ask them to reduce weight any further for this therapeutic effect. Instead, you ask them to switch over to DASH diet! 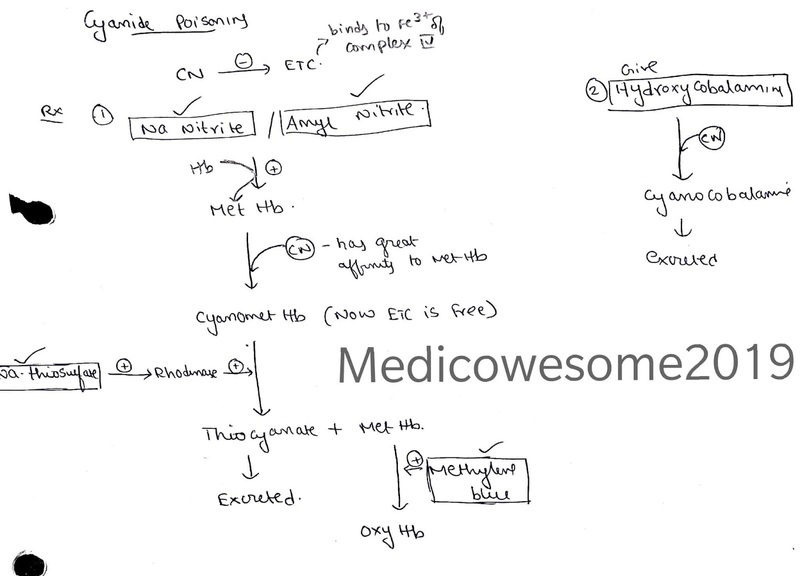 Here are some quick points + mnemonics on Vasopressin! 1. Effects are preserved during hypoxia and severe acidosis and catecholamine-resistant states. Mnemonic: Vasopressin presses when other pressors can't press the vasculature anymore. 2. Vasopressin decreases norepinephrine requirement. 3. Onset: fast, offset: fast. 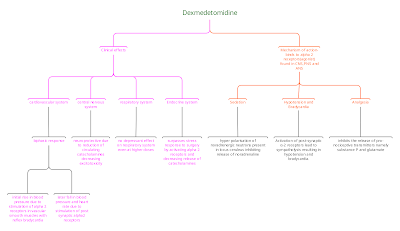 Mnemonic: VasopressIN is IN and OUT fast. 4. It is often weaned off last in patients on multiple pressors for the same reason. If a patient who is intubated and sedated develops bradycardia, go through the sedatives list - it might give you a hint on what is causing the bradycardia. 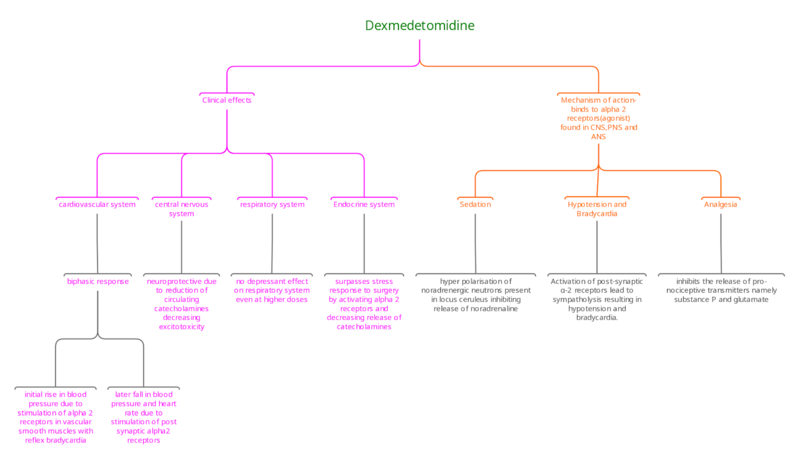 Dexmedetomidine (Precedex) is notorious for causing bradycardia. Another sedative associated with bradycardia is propofol. Residency is time-consuming as you know. It’s been a long time since I last posted but I came back to tell you that I will be starting a new series on “Pediatrics Residency”. Useful apps, cases and other things will be discussed.